Like most hit Broadway musicals of its time, the rollicking Li’l Abner – inspired by Al Capp’s blockbuster comic strip – got the full Hollywood treatment in 1959. 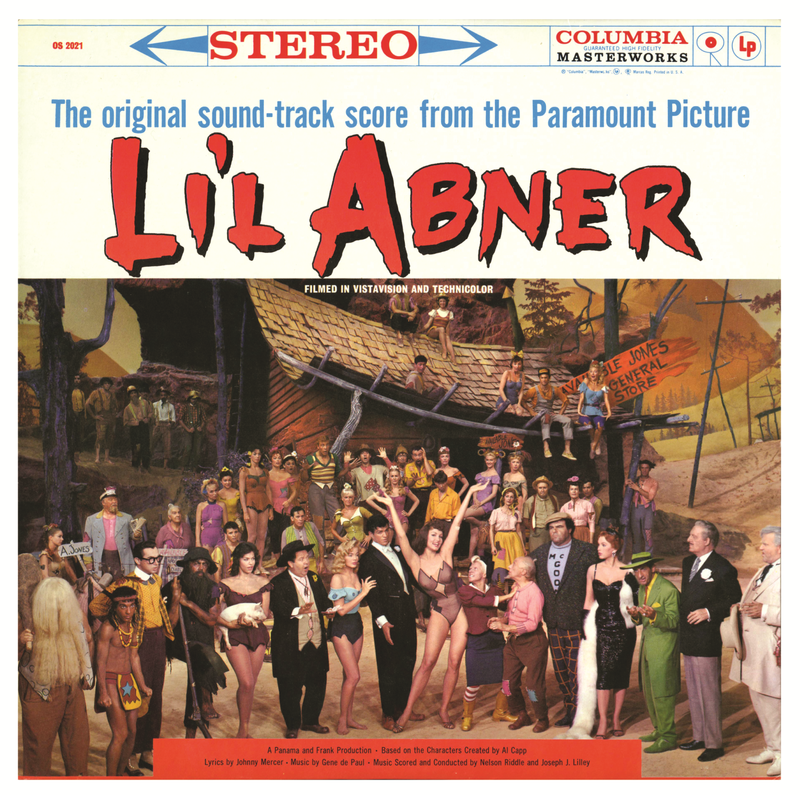 Most of the Broadway cast was retained, Peter Palmer reprised his portrayal of Li’l Abner, and the stage veterans included Stubby Kaye, Julie Newmar, Joe E. Marks and a number of ensemble performers. The soundtrack music was adapted from the Broadway version by Nelson Riddle who also conducts.